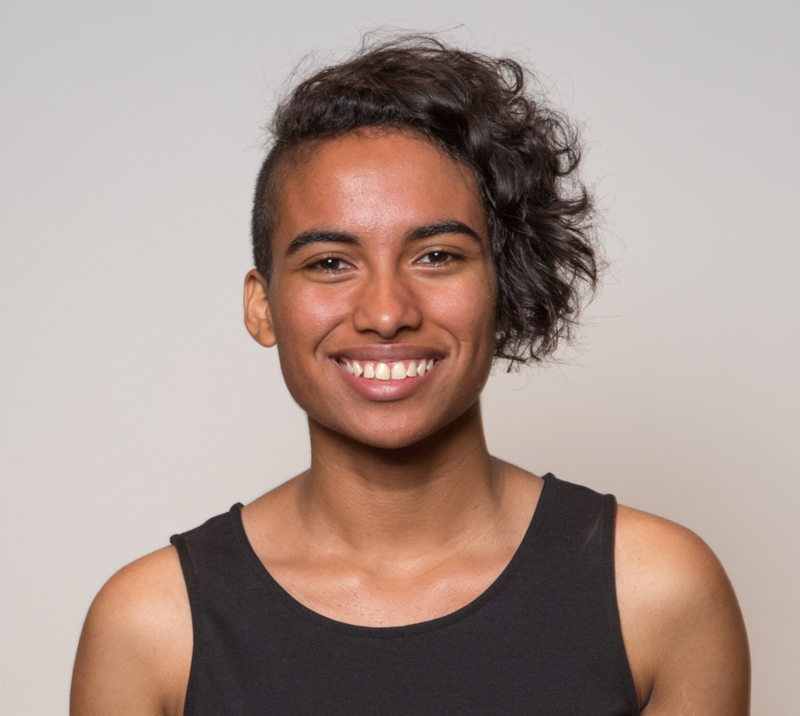 Our Californians for Justice student leader Naudika Williams participated as keynote speaker, sharing her indispensable experiences and bold vision for education to create and sustain the conditions for all youth to thrive. In my first day at Oakland Unified School District, what was most jarring was that students believed that they were never meant to be successful– never to become anything more than the stereotypes attached to them because of their skin color, the countries they fled to escape violence, the language they spoke. This is the reason I stand before you today– because I, one of many Californian students, decided that our voices would not only be heard but reflected in our schools. And with that, in 2014, we started the Student Voice Campaign. 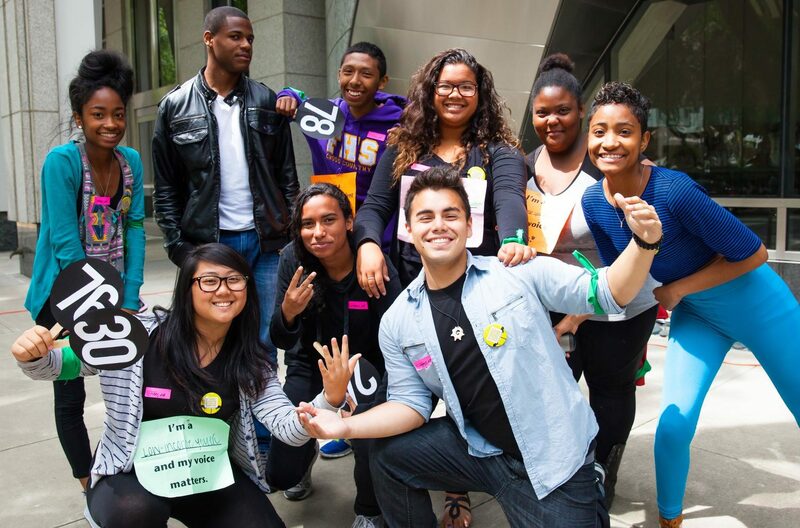 But after months of testifying at the state board and meeting with board members, students across California sharing their stories about what they wanted to see in their schools, President Mike Kirst and the board of education released a statement that declared: “students were essential to the school stakeholder engagement process”. Because GREAT schools are so much more than academic outcomes: GREAT schools care about social emotional well-being just as much as academic achievement. GREAT schools value family and community engagement. Because for every child that attends a school, a family is an attendance as well. GREAT schools are relationship centered because relationships connect the dots (the many programs) in our schools. We need caring adults because they will teach us to become leaders of the community. Because when we engage and empower students, more is possible; when we engage parents, more is possible; when our schools are centered on relationships, more is possible; when every single person in this room leads together, school transformation is so much more possible.